| How Can Colored Contacts Enhance Your Cosplay? 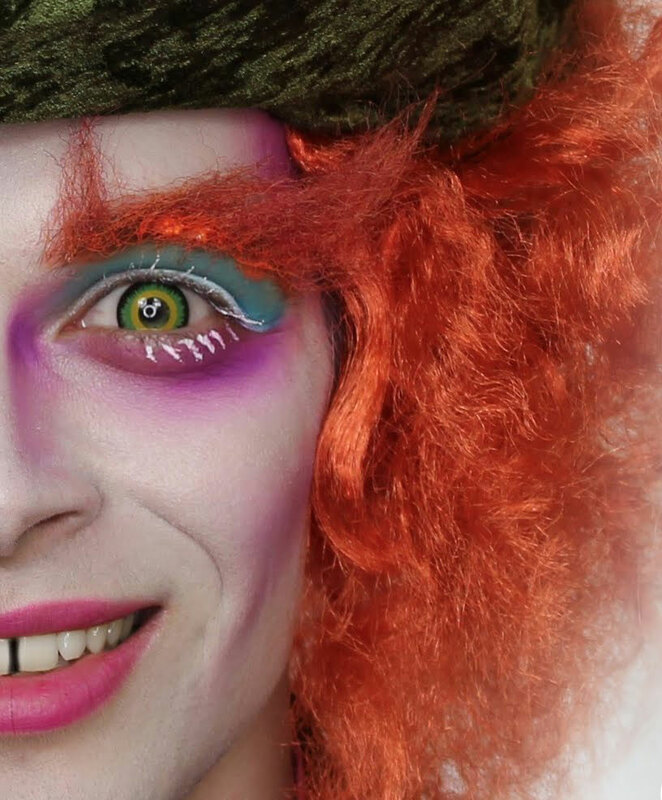 How Can Colored Contacts Enhance Your Cosplay? @showmemakeup From Instagram! Wearing Maleficent Contacts! Most of you have heard that Eyes are the gateway to your soul. So think about the sheer insanity that changing your eye color could do for your cosplay. We’re not talking about just changing from Brown to Blue, but changing from normal eyes, to something difficult to describe by words. I mean can you describe this picture? OMFG isn’t really a description, it’s just an abbreviation of a feeling, lol… Point being, Cosplay Contacts are imperative if you want to look your absolute best at a Comic-Con, or any other Cosplay convention! 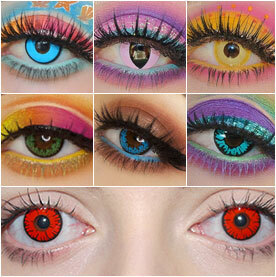 Below is a list of our best selling Character Specific Cosplay Contacts. Keep in mind that depending on who you want to become, a lot of our lenses can potentially be great for your character. Even if we don’t name a pair of lenses after your characters name, you’re sure to find one that looks a lot like your character! 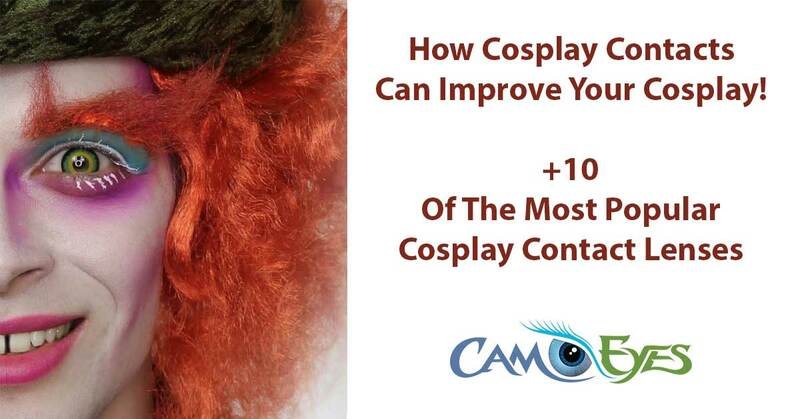 These are the most popular cosplay contacts that we know fit very well for these characters. Browsing all of our products, you should be able to find something that fits for your character!